AsianCajuns – “Stylin’ Fun” – Identical twin bloggers Cath and Lar call the city of Decatur their adopted home town. They are here to scope out the most stylish and fun places for you to visit in Decatur and just beyond. 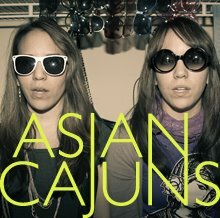 To read more about their local adventures in food, design and fashion, visit www.asiancajuns.com. Daren Wang – “Hare-Brained Schemer” – Daren Wang has swept the floors in his father’s restaurant (like John Boehner), discovered he had a long-lost sibling as an adult (like Oprah), grew up in a barn (like every other person without manners) and can tell you the catalog numbers for his favorite albums, but only in vinyl form. He is a co-founder of the AJC-Decatur Book Festival, a partner in the concert series “Eddie & Agnes,” a founding sponsor of “Decatur Docs,” and sits on the Decatur Arts Alliance board and the Decatur Tourism Bureau. He is convinced that Decatur Georgia has all the makings of the cultural mecca of the south, and will arm wrestle you to prove it. 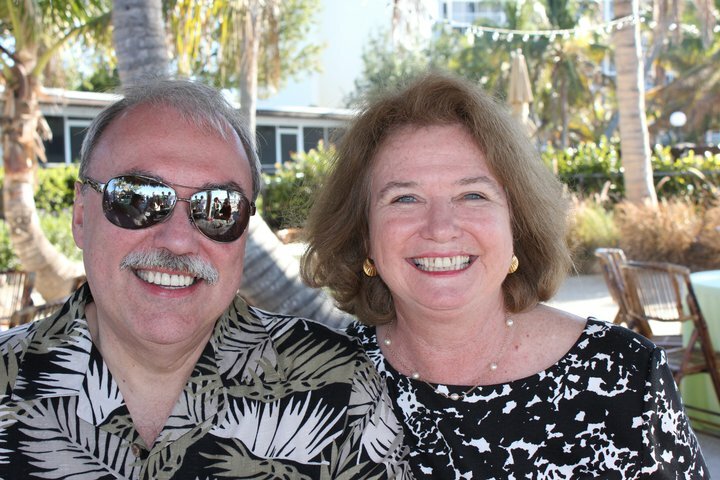 Mary & Bill Flad – “Have Fun Will Travel” – Mary and Bill Flad enjoy being tourists whether they are here at home or out of town. They’ll share their discoveries in Decatur and beyond. 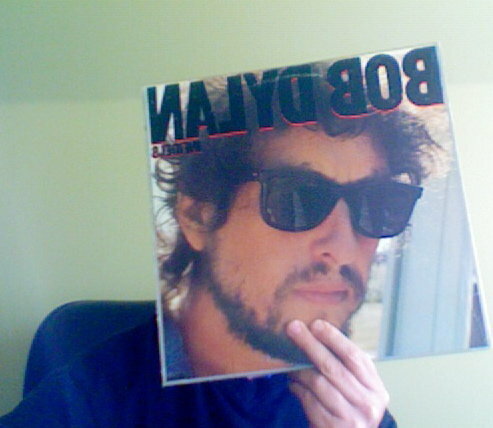 Bill’s particular interests include music and sports; Mary likes to search for the unique or the just plain weird, as long as it’s fun and interesting. House museums, historical sites, events, walking tours – very little is off limits. Mickey Baskett – “Spontaneous Consumption” – It wouldn’t be prudent to disclose the number of years Mickey Baskett has been writing, editing and producing lifestyle do-it-yourself books and magazines — just know that she was intimately involved with Mac-rame in the day. The beginning of her love affair with food started when she was nine years old and manifested itself in the form of a casserole. Her published cookbook, Gourmet Garnishes, is proof of that loving relationship. The constantly evolving food scene in Decatur is fodder for her musings. Regina Brewer – “Watch Out – She Loves Cemeteries!” – Regina Brewer loves old buildings, landscapes, historic cemeteries, and history, particularly military history. She brings humor and practical application to preservation because she believes that no one lives in a museum (and why would they?). Her favorite part of preservation is educating people about the benefits of preservation, and she runs the Decatur Old House Fair which is an all day event in the spring that helps old house owners understand the “care and feeding” of old buildings. Look for her to post on intersting sights to see and where to eat when you go because she is quite the foodie. 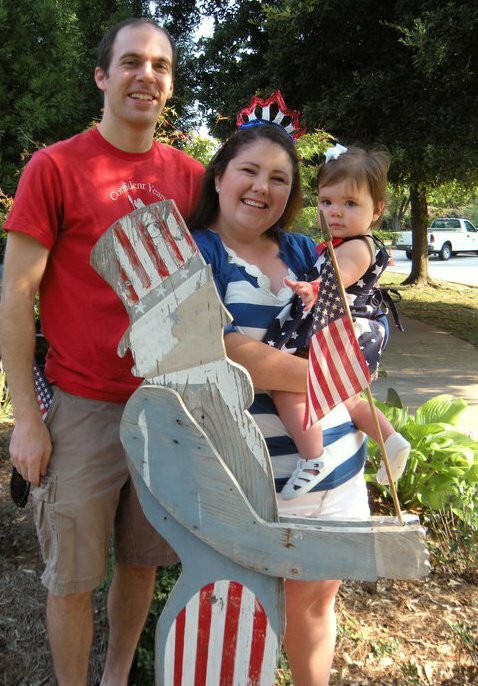 Katie Abel – “Kids & Events Up Her Alley” – As the special events coordinator for the City of Decatur, Katie spends her free time out and about with her husband Mark and little girl, Molly. Slightly blog-obsessed, she could spend hours poring over the latest home and style blogs as well as anything that gives her new ideas for parties, events and crafting. She grew up in Avondale Estates, Georgia and has spent most of her employed life here in Decatur. She truly loves this city and is always scheming about how to get other young families to visit and stay! 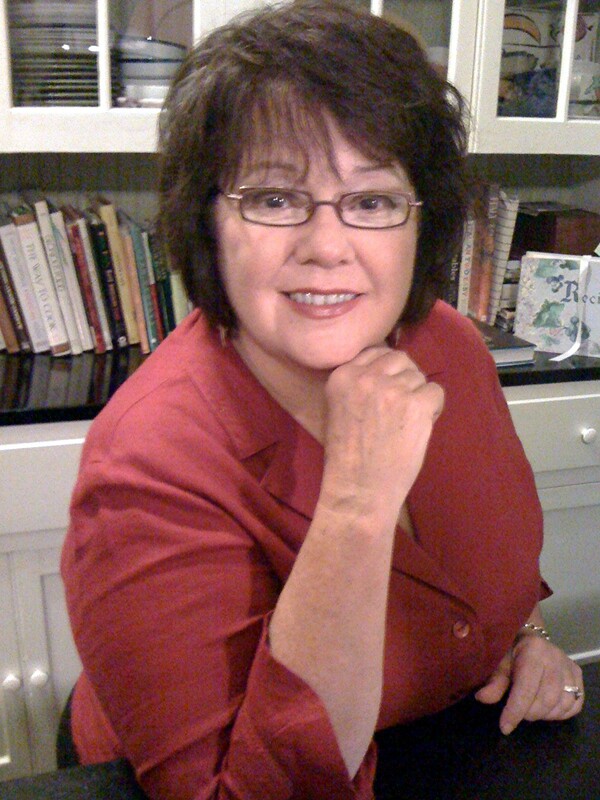 Linda Harris – “Decatur Native” – Linda grew up in Decatur where she walked to the Decatur Library, the Decatur Theater, had banana splits at the drugstore and took the bus to the Fox Theatre downtown. Although some of those original places no longer exist, she knows about all the new hip spots that have taken their places. Linda loves to blog about all things Decatur. She hates to leave the city and finds endless sources of entertainment and adventure right here in her hometown. 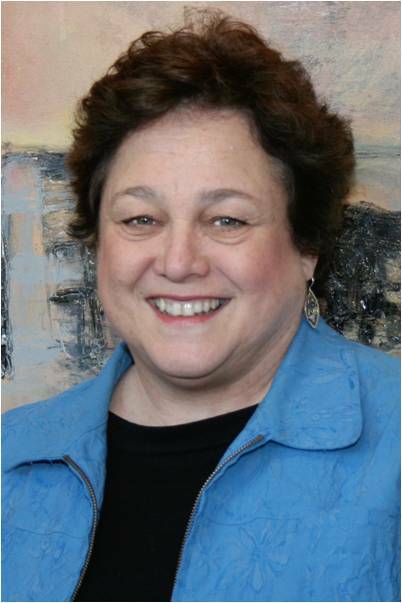 Alice Murray – “Page Turner” – Alice is a Strategic Marketing Consultant at Lenz, Inc. on East Court Square. A long-time Decatur resident, Alice is currently board president of the AJC Decatur Book Festival and previously served on the boards of the Empty Stocking Fund and Georgia Shakespeare. You can find her out and about in all sorts of interesting places in and out of Decatur – she is a supporter of the arts, loves theater, music and books. As a long-time journalist she has covered plenty of sites and met plenty of interesting people. Watch for her eclectic posts and enjoy! Contact the Decatur Arts Alliance to put your name in for Sidewalk Saturdays. http://www.decaturartsalliance.org.